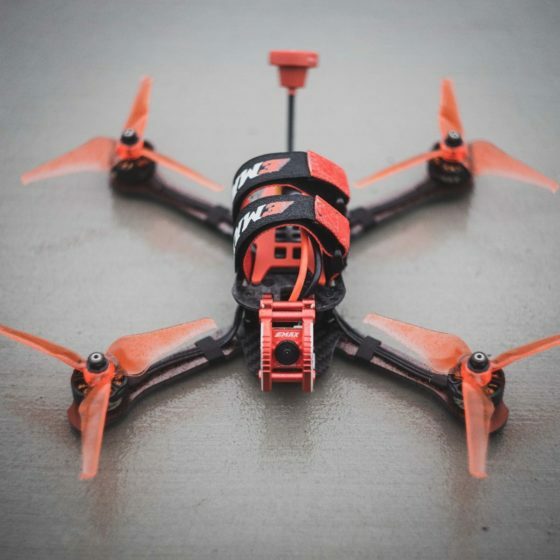 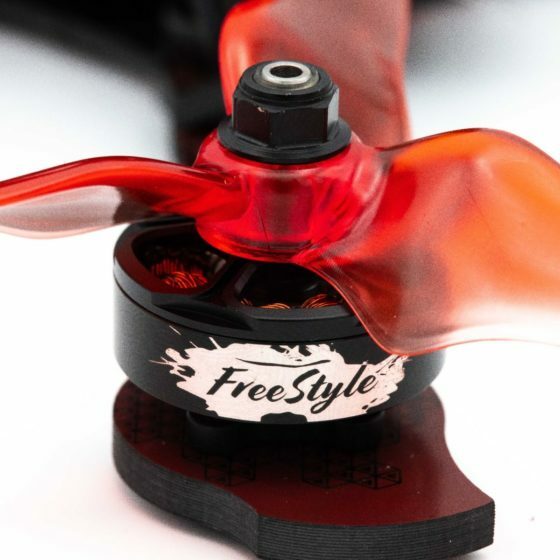 The all new EMAX BUZZ Freestyle Racing BNF 2400kv 4S/1700kv 5-6S Frsky Quadcopter is the latest release for the 2019 season! 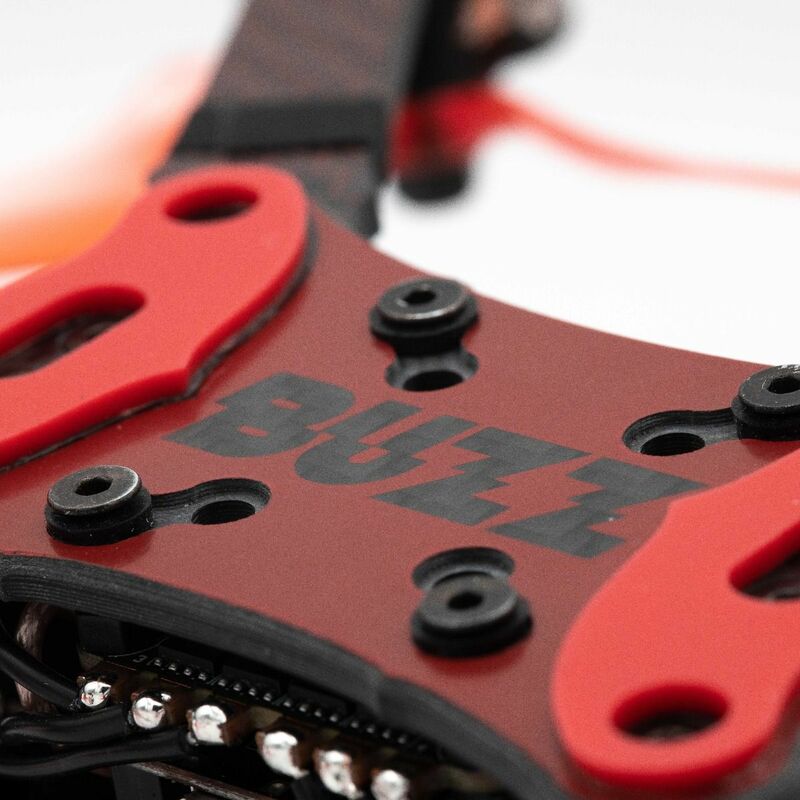 EMAX really paid attention to detail when they designed the Buzz. 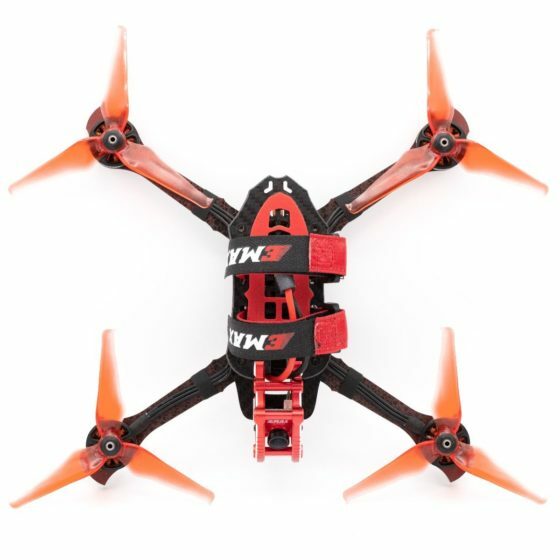 The Buzz is made for 5″ propellers and it includes two types for different flight types. 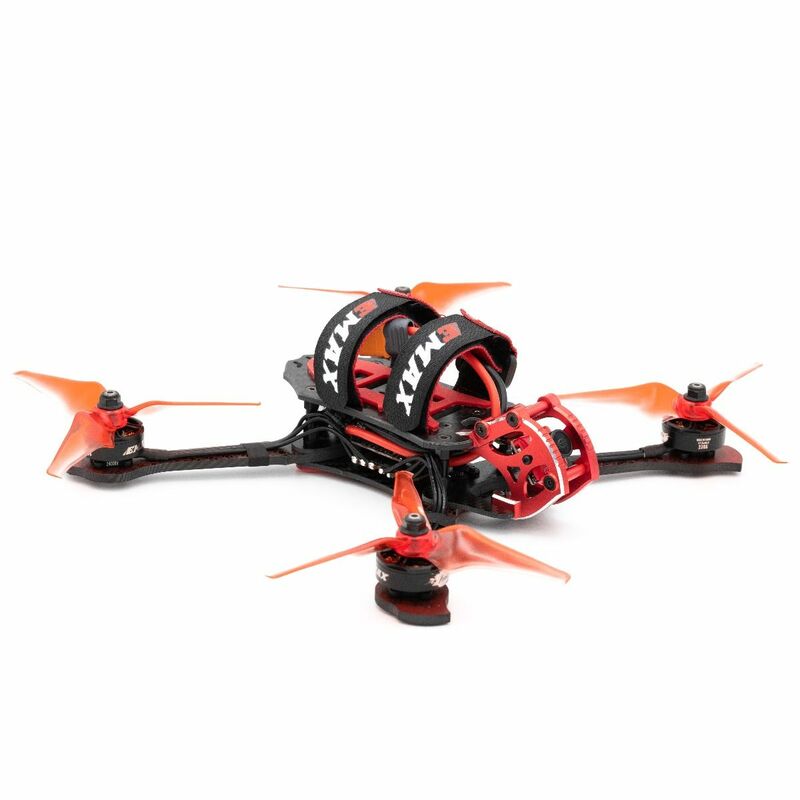 The first is the well known Avan Flow 5×4.3×3 for fast flying and quick maneuvers. 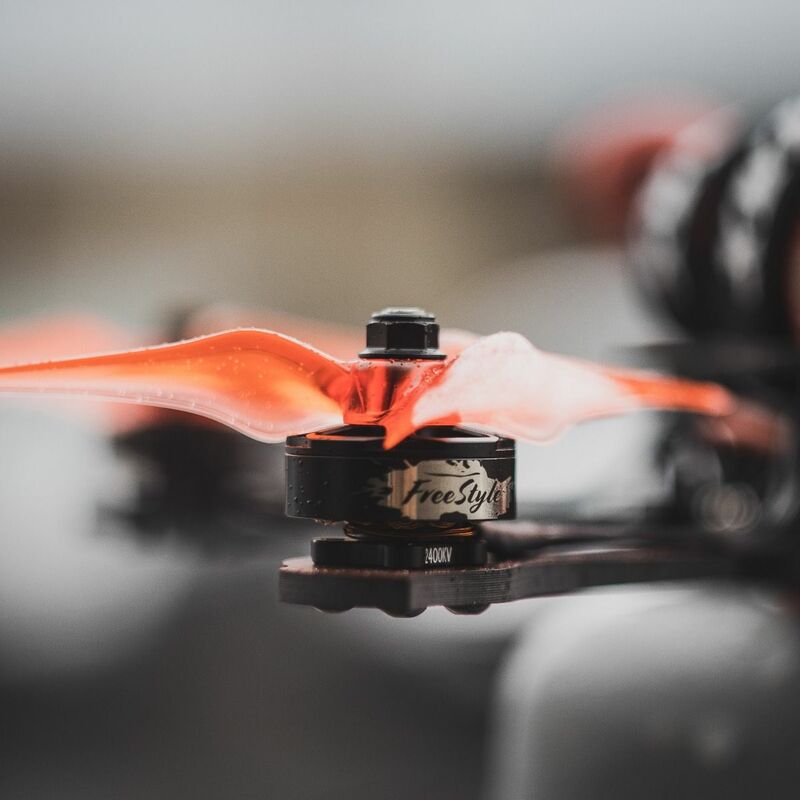 The second is the Avan Scimitar 5×2.8×3 designed for efficiency meaning longer flight times and they are very durable. 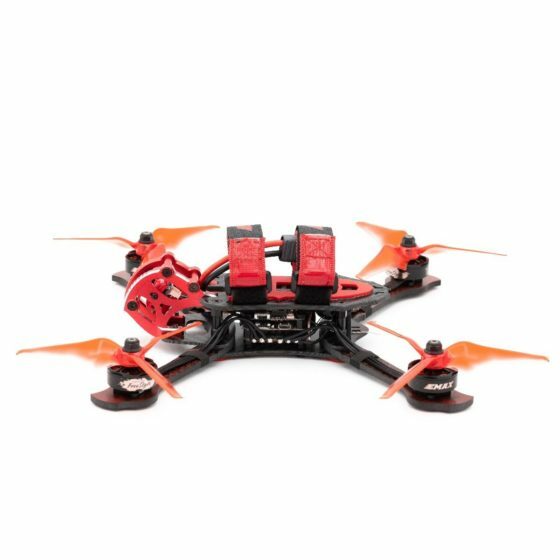 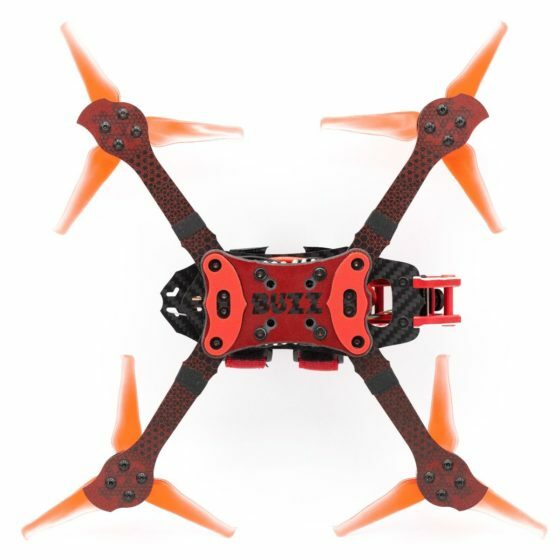 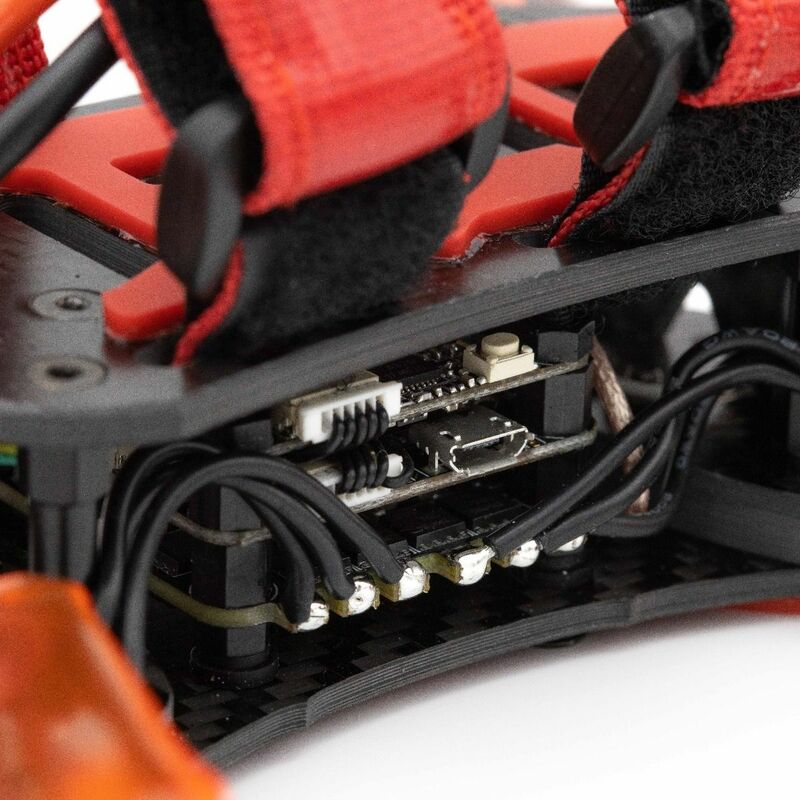 The Buzz utilizes the latest flight controller from EMAX, the Magnum 2, which features a 32-bit 45A 3-6S 4-in-1 ESC! 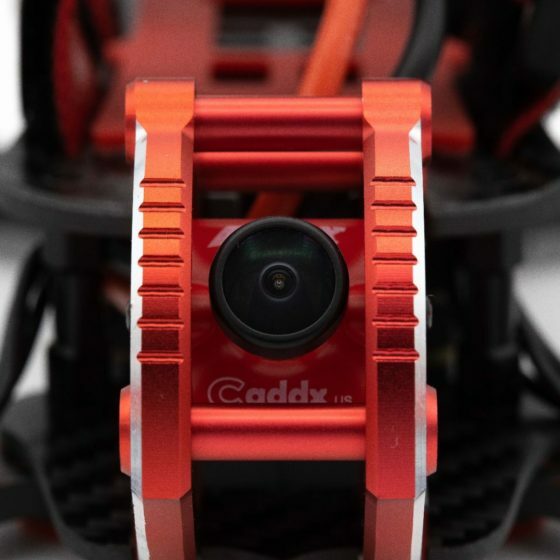 Finally, the Caddx Micro S1 CCD is enclosed and protected in a machined aluminum camera cage! 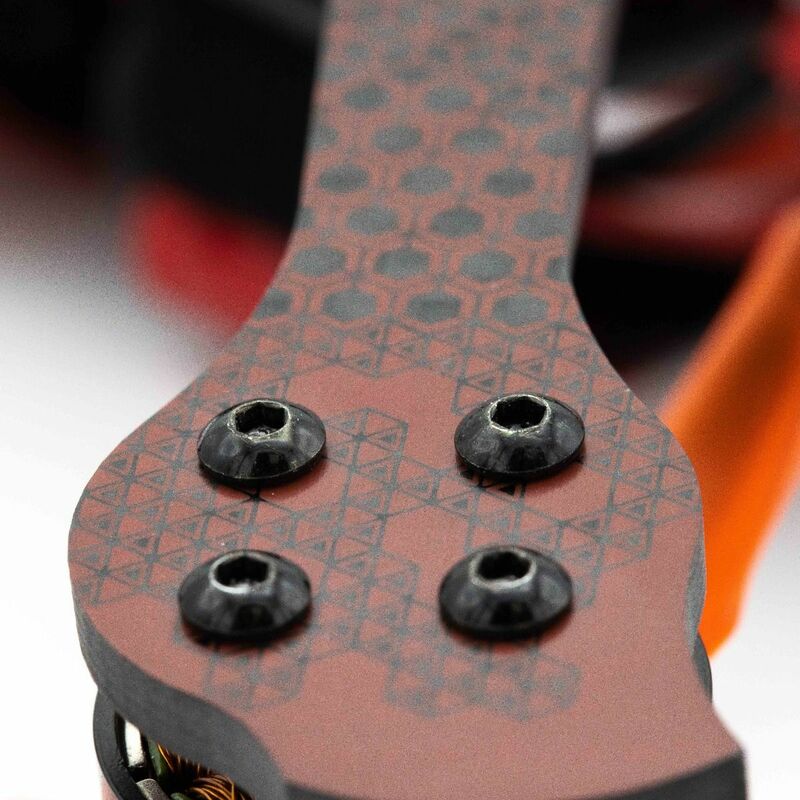 The Buzz is constructed from high quality 3k carbon fiber weave so it will take a beating and keep on flying! All you need to fly the EMAX Buzz is an FrSky (OpenTx) compatible radio and a lipo battery. 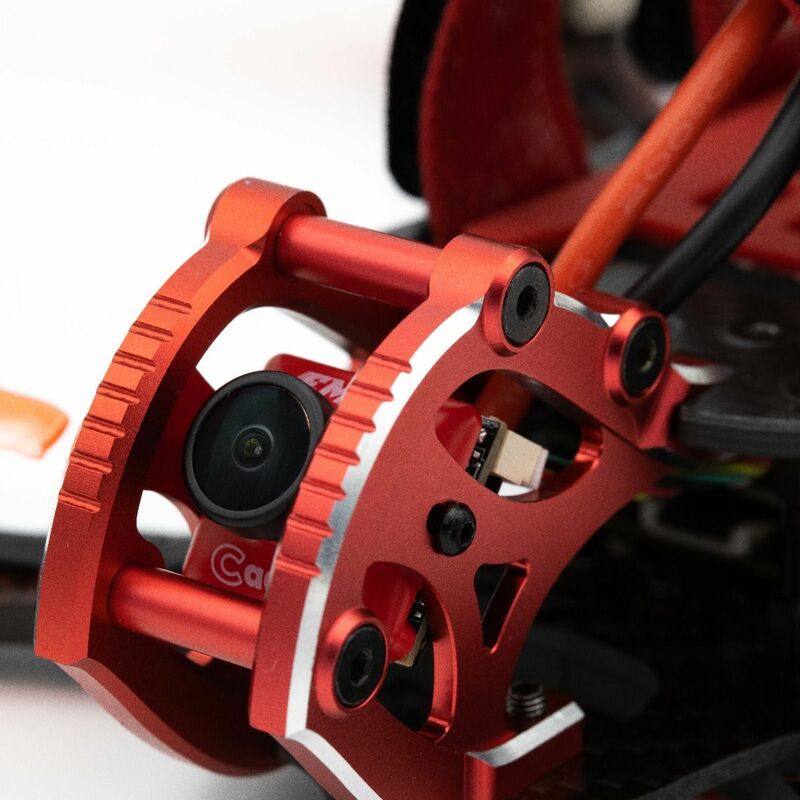 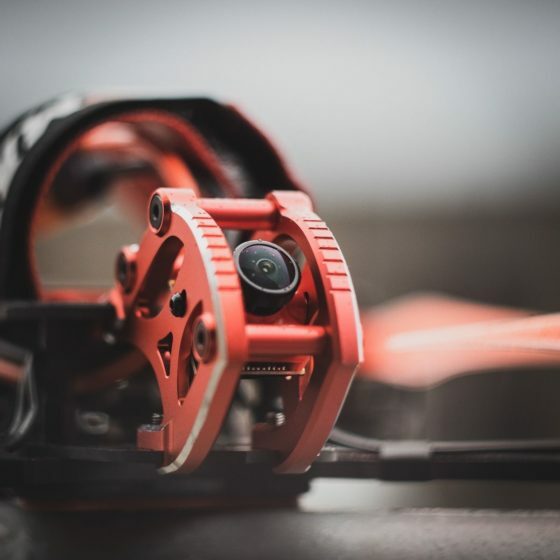 Goggles will allow you to take advantage of the FPV system so make sure you have a pair of those too! 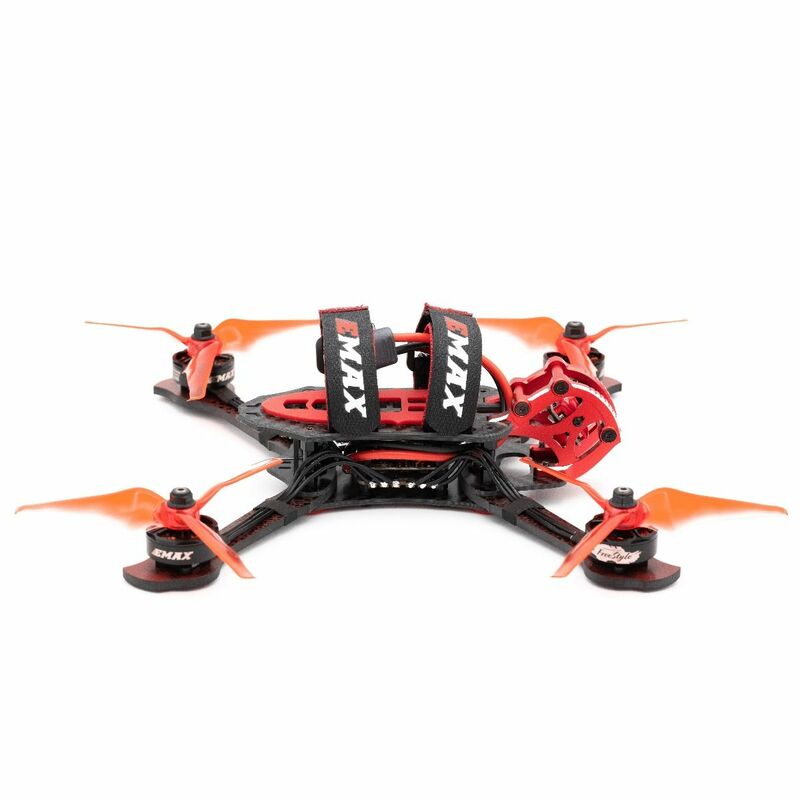 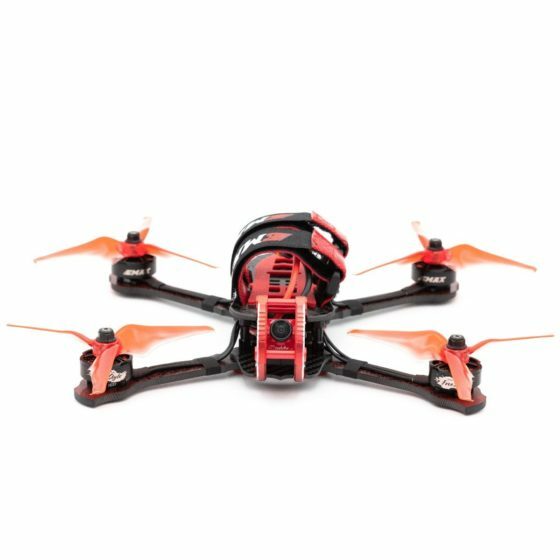 The Buzz is advertised as a “Freestyle/Racing” RTF quadcopter so you can use it for multiple types of flying. 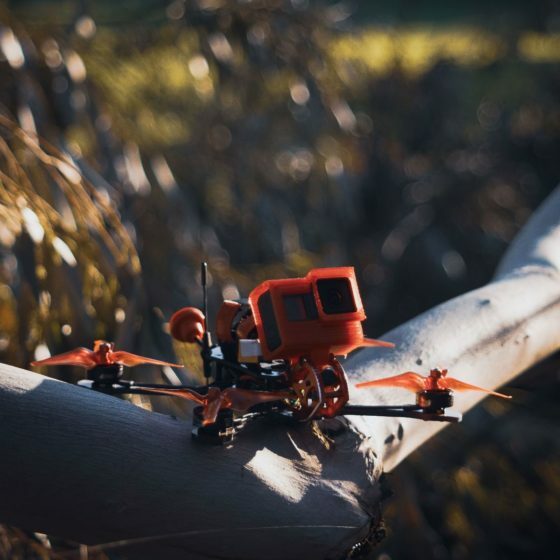 If you’re looking for an affordable, yet high quality and easy to repair/work on Ready-To-Fly quadcopter with all the latest tech and features, then the EMAX Buzz is for you! 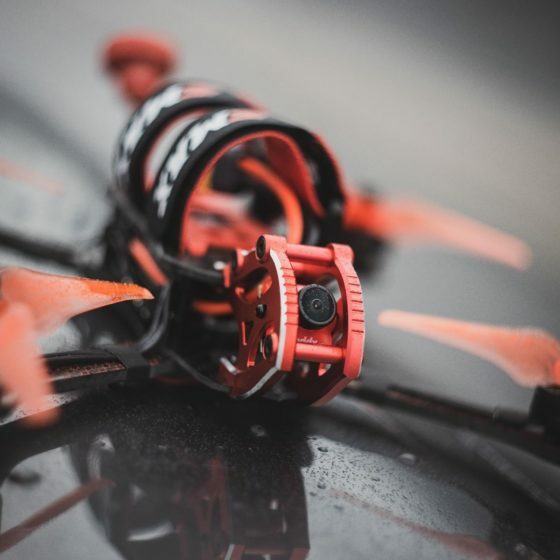 The EMAX Buzz comes in two different flavors! 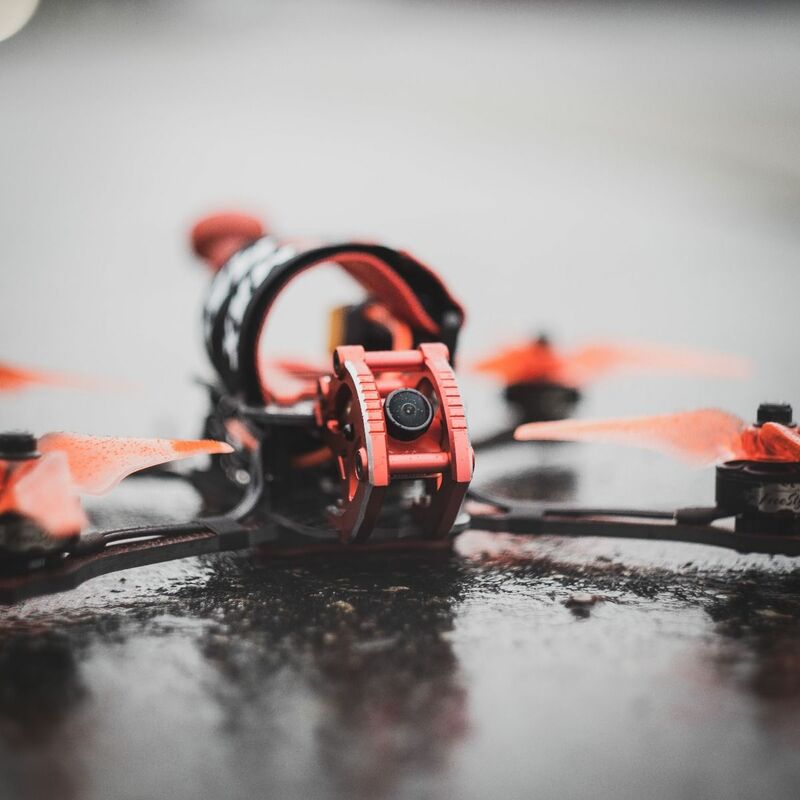 Pick your poison…the 2400kv 4S version or the 1700kv 5-6S vcrsion!